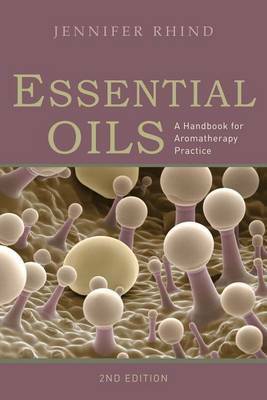 This revised and expanded handbook is an in-depth guide to essential oils, providing a research-based overview of the field of aromatherapy. It looks at the essential oils used in contemporary aromatherapy practice, with an emphasis on the underlying philosophical approaches and therapeutic applications. The book begins with an explanation of the theoretical history of aromatherapy in Greek, Chinese and Ayurvedic medicine. It then gives a detailed account of how essential oils are created, how and where aromatherapy is used, the underlying pharmacology, and the current research. The characteristics of over 100 essential oils, absolutes and resinoids are explored, including botanical and chemical information, usage and combinations. This will be an indispensable text for all students and practitioners of aromatherapy and related disciplines, as well as anyone interested in the use of essential oils for health and well-being.